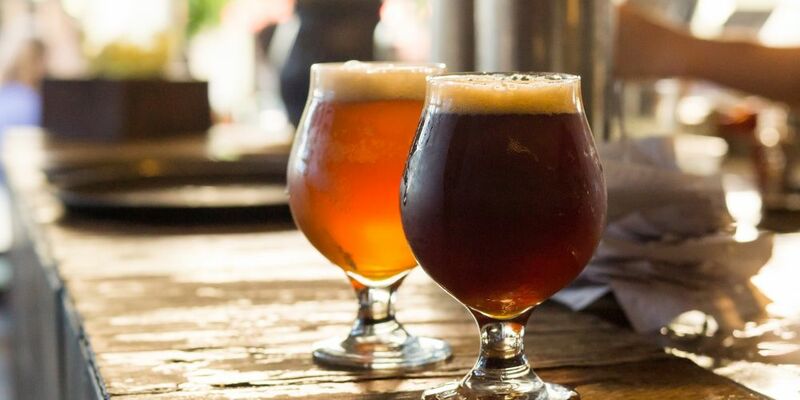 BOUTIQUE micro-brewery The Seasonal Brewing Company will be joining the Maylands hospitality scene after Bayswater Council approved a development application last night. The development includes a micro-brewery, tasting and dining area, children’s play area, alfresco area and 14 car bays located at Seventh Avenue, opposite of Ellard Lane. At last night’s council meeting, the council unanimously approved owner Nick Southwell’s proposed change of use to a boutique micro-brewery and car park at Lots 8 and 68, 175 Guildford Road and Lot 66, 66A Seventh Avenue, Maylands. Conditions include waste management and noise management plans, Ellard Lane being widened by 1.5m along its north western side and Lyric Lane being widened by 1.5m along its south western side extending for the full frontage of Lot 66. There will be a maximum occupancy of 200 people and opening hours of 5pm to 10pm on weekdays and noon to 10pm on weekends. During weekdays, brewery operations will take place between 9am and 5pm, where the public can view the process. Owner and Maylands resident Nick Southwall said he was pleased with the result and would now seek liquor licensing and building approvals. “Liquor licensing should not take more than three or four months,” he said. “We have to make sure the equipment, tests, construction and recipe are sorted.